View cart “Black Navel Sliced Pastrami 4lbs” has been added to your cart. 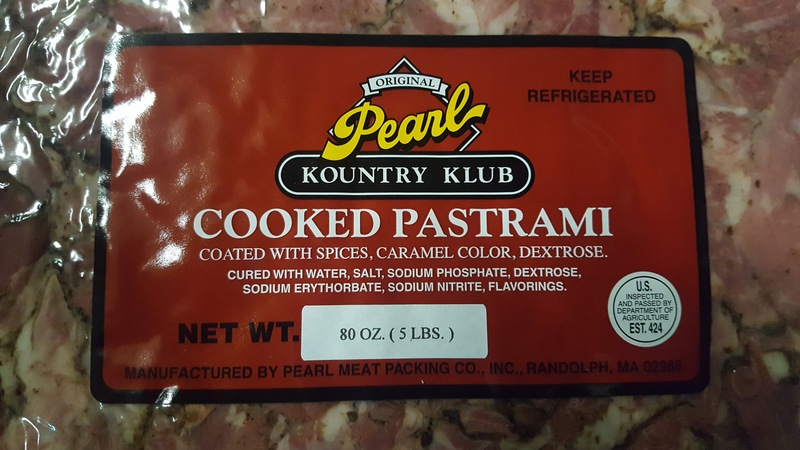 Pearl Meat Black Navel Sliced Pastrami 5 lbs. Orders receiv by 3:00 PM EST will be processed within 24 hours, then shipped the following day. If your order received after 3:00 PM on Wednesday, it will not be shipped until the following Monday. If your orders is received on the day before a FedEx holiday, your order will not ship until the next FedEx business day. FedEx Standard Overnight will be the only shipping method available to ensure prompt delivery. A signature will be required upon delivery, as your safety is top priority and we want to ensure that the products you received are of the same high quality as the day they left our facility. All orders are shipped in sealed, insulated containers containing ice packs. Immediately refrigerate the product when it it received. If you have any questions please contact us 1 800 462-3022 and ask for customer service. 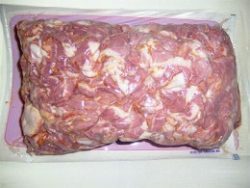 Minimum order is 10 pounds of product in any combination of items. A small handling fee is added to every shipping total for cold container packaging.